Thank you for trusting your friends to us. Each time a new client tells us YOU sent them in, YOU earn $10 credit to use toward your next service. Make sure to tell all your friends that you love your headstrong hair and makeup! Let us enhance your natural beauty and enjoy a relaxing massage with your conditioning. We make it a point to run on time. Can't wait to see. 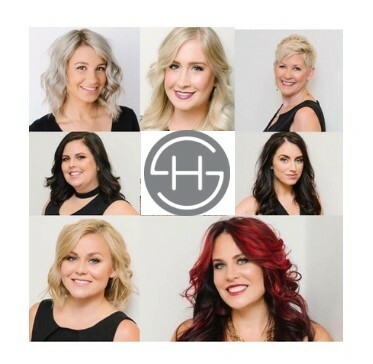 Click here to schedule your hair appointments online. Register once, then schedule from any device. How convenient is that?